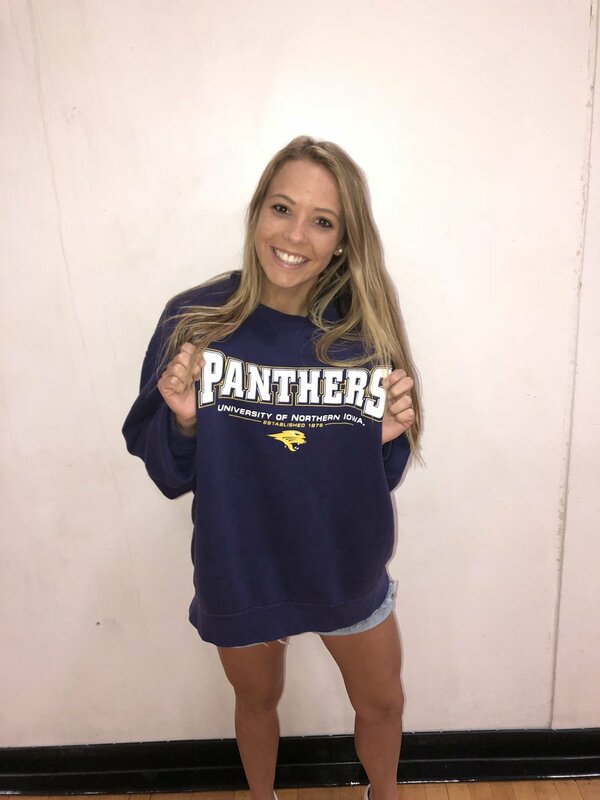 Class of 2019 defensive specialist/libero Payton Ahrenstorff has verbally committed to the University of Northern Iowa women’s volleyball program. Ahrenstorff is currently a senior at Harris-Lake Park High School in Iowa. As a junior she was an All-Northwest Iowa Volleyball First Team performer, while she earned Second Team honors as a sophomore. The highlight video of her junior campaign can be seen here via her Hudl page. Standing at 5’6″, Ahrenstorff also plays for Kairos Elite Volleyball Club and recently the 17 Adidas team. It’s not the first class of 2019 commitment for the Panthers either. Ahrenstorff joins outside hitter Maizy Jackson as part of the recruiting class for next year’s UNI squad. Northern Iowa is off to a 5-4 start to the 2018 season and have been ranked at different points early through the year. In 2017 they collected a 27-9 record and a second round appearance in the NCAA Tournament. Their starting libero, Kendyl Sorge, is a senior too, so Ahrenstorff will join a position in need of a new starter in 2019.